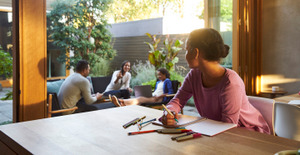 Most of us get Wi-Fi in our homes through a centralized router, but using a single router to spread signal throughout your whole home is like expecting one light bulb to light up every room. 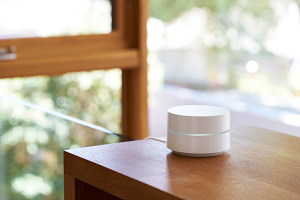 Walls and distance make it difficult for a single device to send a strong signal to every corner of your home, resulting in slow Wi-Fi and dead zones. 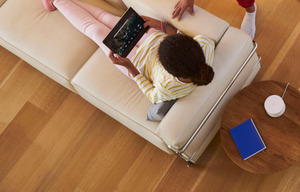 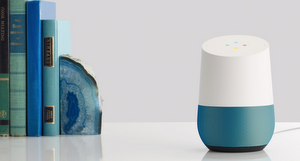 Google Wifi was designed from the ground up to support the new ways we use Wi-Fi. 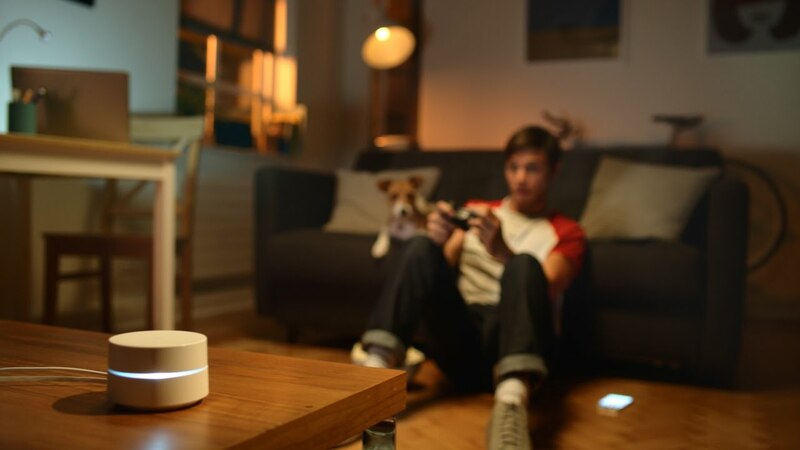 These days, Wi-Fi has to be able to support lots of devices at the same time, and stand up to high-bandwidth activities like streaming video or gaming — in every room of your house. 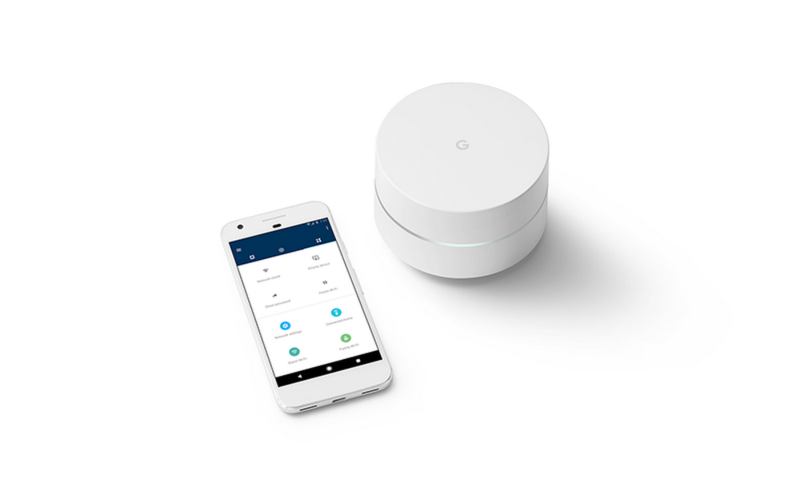 Google Wifi is an expandable system, so for larger homes, you can simply add Google Wifi points. 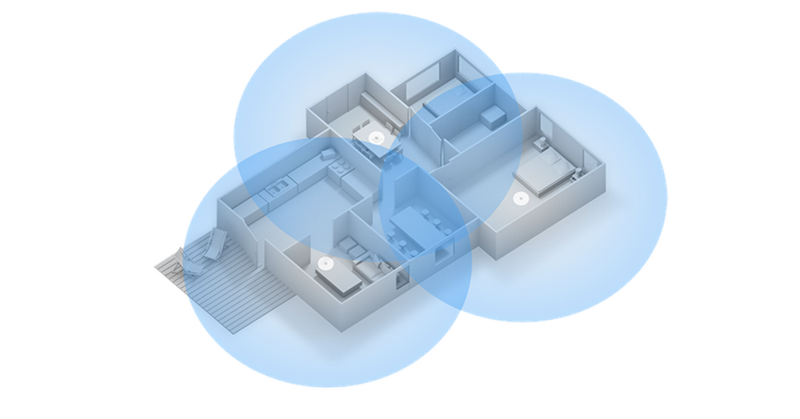 They connect to one another and spread a strong network signal to every room.